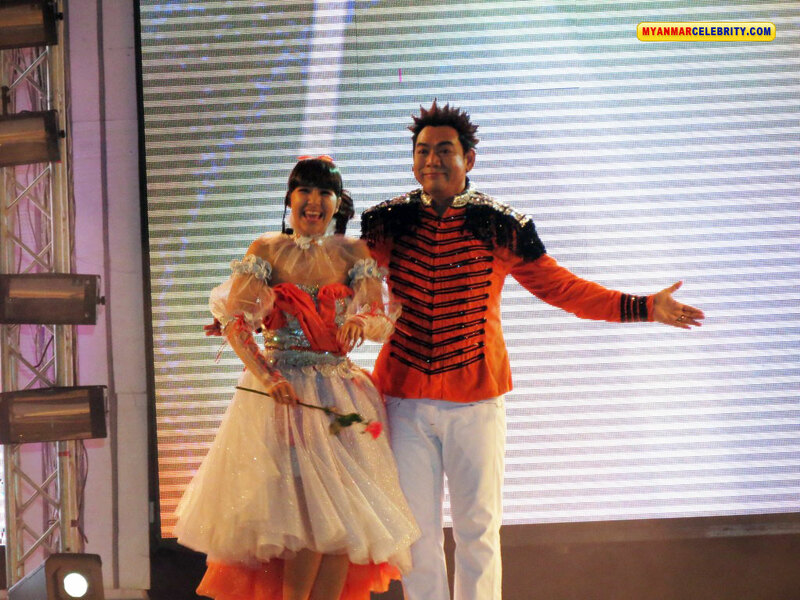 Yan Aung and Angels Music Performance Concert was held on Jan 28, 2012 at MMC Outdoor Place, Yangon. 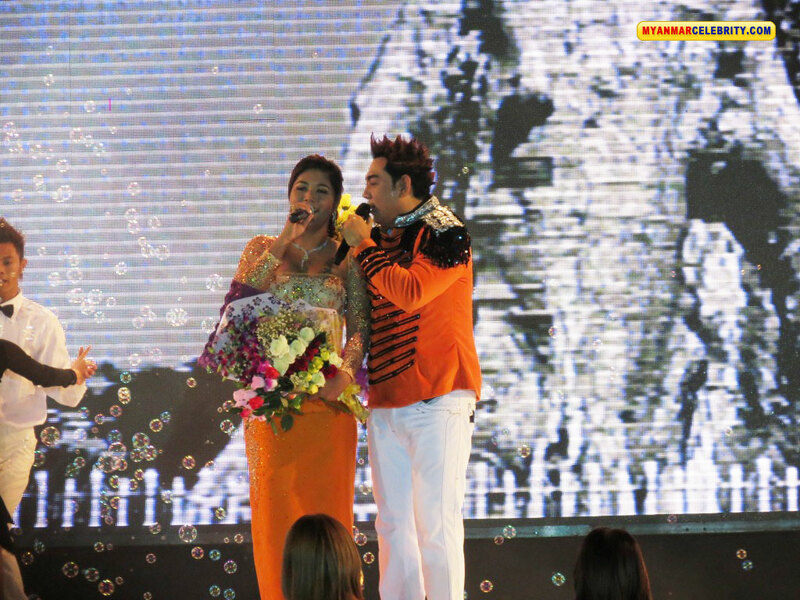 Myanmar Popular Actor Yan Aung performed for this concert together with Many Myanmar Popular Female Actors, Singers and Models. 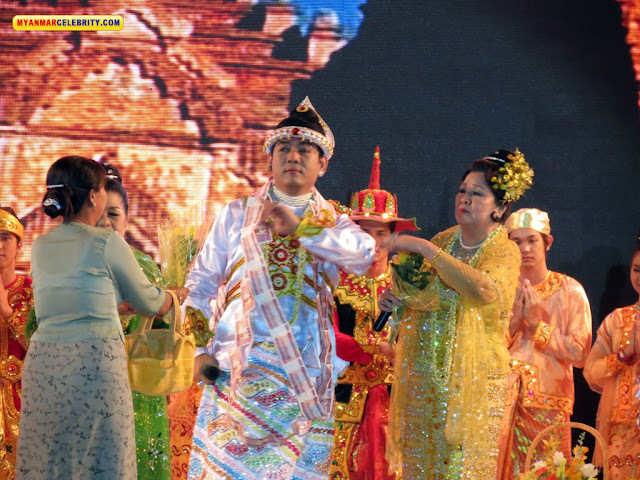 Photos By Ko Aung Khant.